Your skiing hotel on the Kronplatz: We wedel through the winter! The most superb winter sports areas in South Tyrol are right at your fingertips. From our ski hotel, you are on the Kronplatz (18 km away) in Jochtal and Vals, or the Plose, (25 km), or the Speikboden (30 km) in a jiffy. You can try out a new ski area each day, and are never far away from the slopes. The bus to the ski lift in Vintl travels hourly, directly from the hotel. The train takes you to the valley station in Percha. Your skis and boots can be kept for free in our little ski hut. You can also opt to leave your skis in Percha for the duration of your stay, so you can just break out in the morning without having to worry about your kit. A transport ticket costs €6 per person per week and is valid throughout the whole of South Tyrol on both trains and buses. Children up to age 6 free. Children 6-8 years € 1 per week. Our partners at Skiexpress und Skiverleih Engl Herbert will supply you with everything you need and will even bring you back to the hotel on request. The number 1 ski resort is Plan de Corones. It features the most modern cable cars and lifts, and perfectly groomed slopes in all directions. The white peak above the town of Brunico can’t be missed. The 360° panoramic view of theDolomites and the Main Alpine Ridge from the 2,275 mountain plateau is impressive. Plan de Corones disposes of 32 cable cars and 105 kilometres of slopes with all levels of difficulty. In the valley area of the Plan the Corones ski resort you find a cable car for 8 people with an ideal slope for children. The slope is 1050m long with a difference in altitude of 160m. The slope is more than 100m wide and reserved for children and beginners. 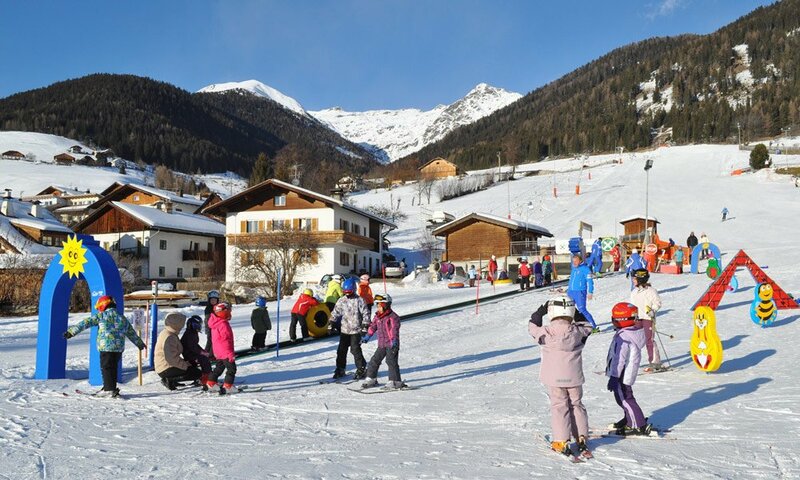 In winter kids can obtain their first skiing experience on a small slope (900 m long) only 50 metres from the hotel. 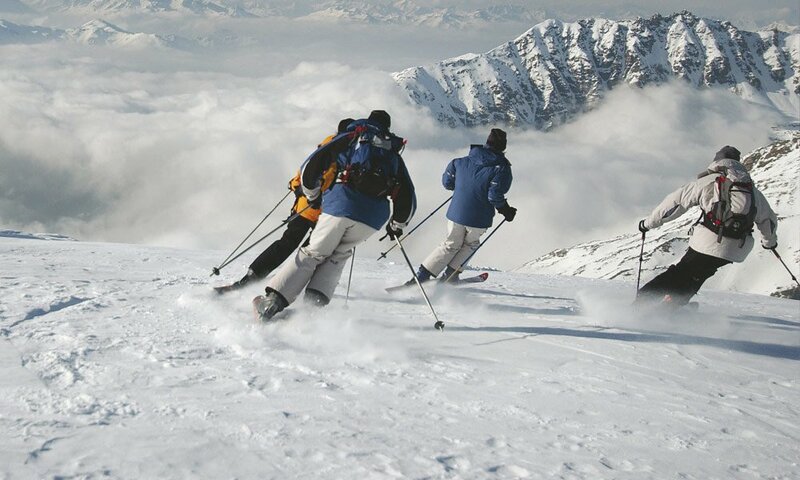 With the support of professional ski instructors they themselves will soon be professionals! Beginners can improve their first turns on this slope. Twice a week the slope is open for night skiing! 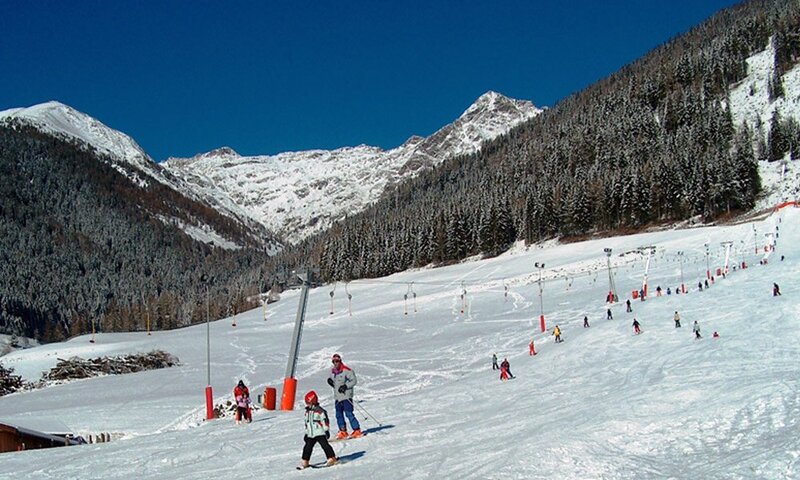 The ski pass from Plan de Corones is also valid at the Panorama ski slope!